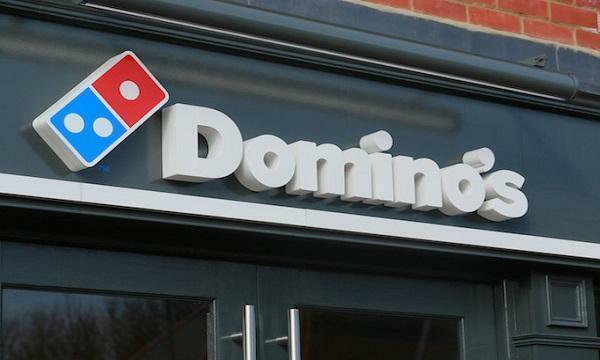 Domino’s UK & Republic of Ireland (ROI) has revealed their Q4 financial results with sales up by 6.2% to £312.9 million from £294.7 million last 2017. The UK business generated a 4.5% like-for-like sales growth, whilst ROI saw 7.5% growth. Group system sales increased by 5.5% year-over-year to £339.5 million from £321.8 million. "I'm pleased with the continued strong performance in the UK and Ireland, where we opened a further 59 stores. Many families decided to kick off the festive season with a Domino's, with the Friday before Christmas breaking all records as we sold more than 535,000 pizzas - equivalent to 12 every second,” David Wild, CEO of Domino’s, said. The pizza chain also mentioned that the UK & ROI performance was offset by weaker international sales progress and business integration challenges in Norway. "Our international businesses offer significant long term potential, but we have experienced growing pains this year, particularly in Norway, where we have faced business integration challenges. Looking ahead, we will invest further in robust teams and infrastructure in our newer markets, to create a solid platform for profitable growth,” Wild continued. 80.1% of UK sales are now made online- a record for the group. 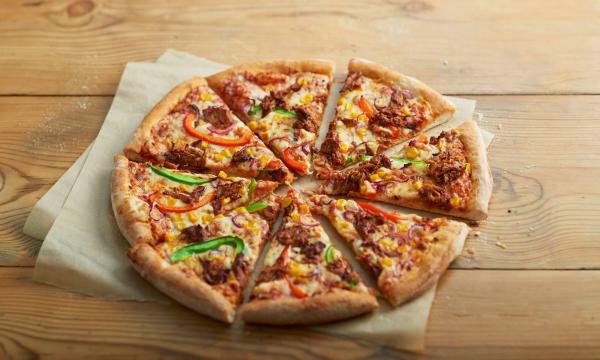 Domino’s aims to maintain market share in FY19 as the food delivery market is expected to be worth £9.3bn by 2022.